Join us for the busiest bar night of the year! 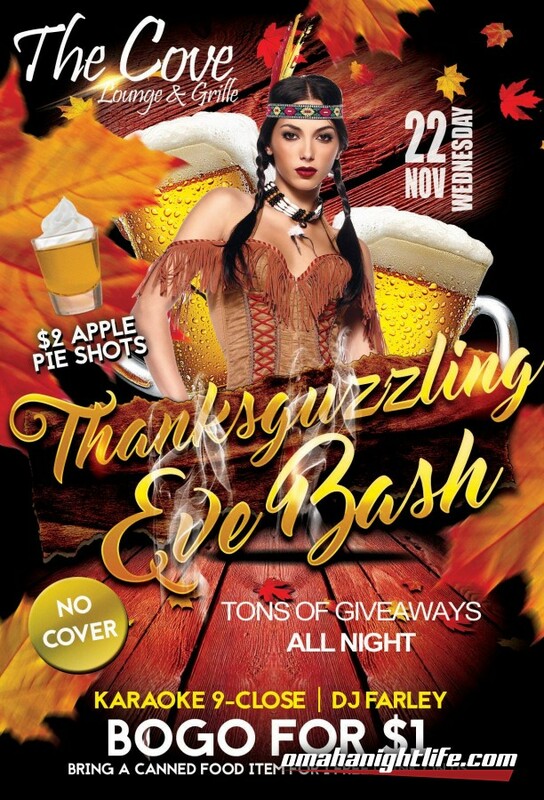 We're kicking off Thanksgiving with a BASH! 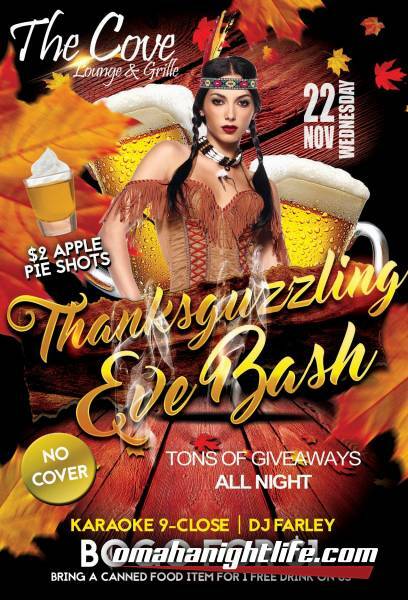 We will be serving up $2 Apple Pie shots all night! Better yet, bring in a canned food for your first drink on us! 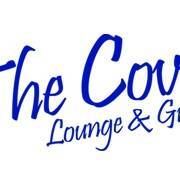 Karaoke with DJ Farley will start at 9pm! We will be giving away random prizes all night long!